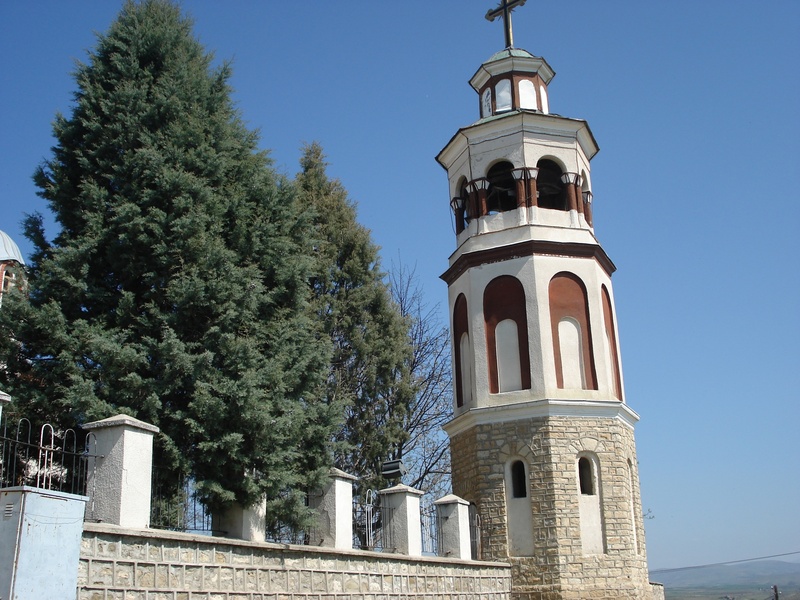 This 14th Century church, Sveti Nikola, is located in the town of Sveti Nikole in the Ovce Pole valley (Овце Поле, valley of the sheep). 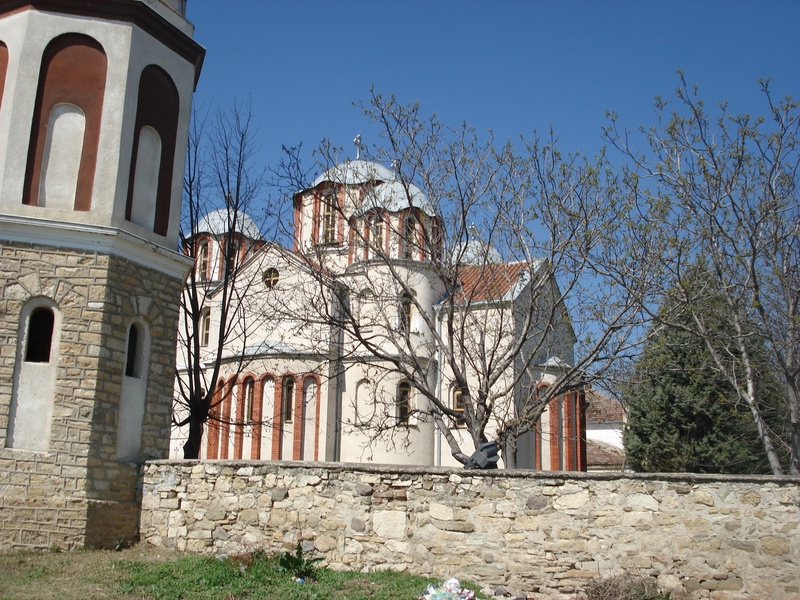 The church was built in 1313 under the patronage of King Stefan Uroš II Milutin of Serbia (Стефан Урош II Милутин) and it is said that the town of Sveti Nikole was named after this church. 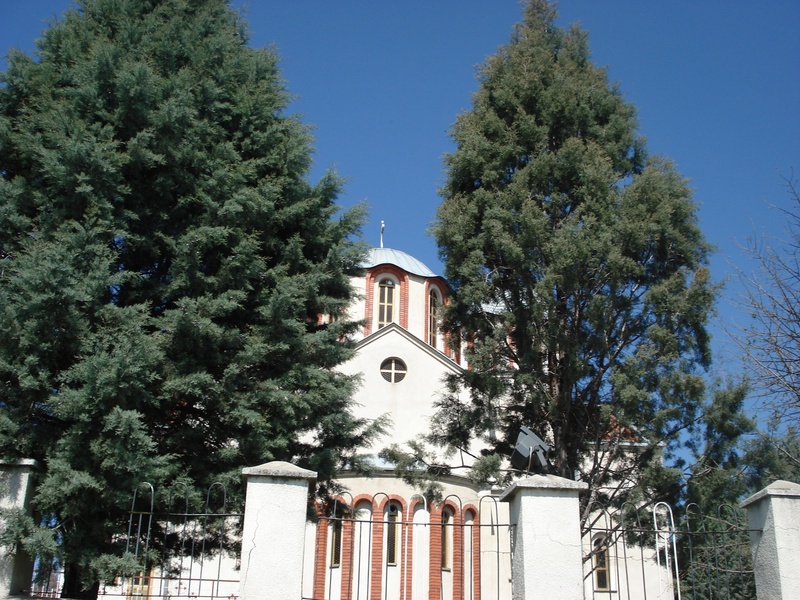 It is said that at one time there were 42 churches in this valley, before their destruction during the Ottoman Empire, and this church, St. Nicholas, was the largest of them all. 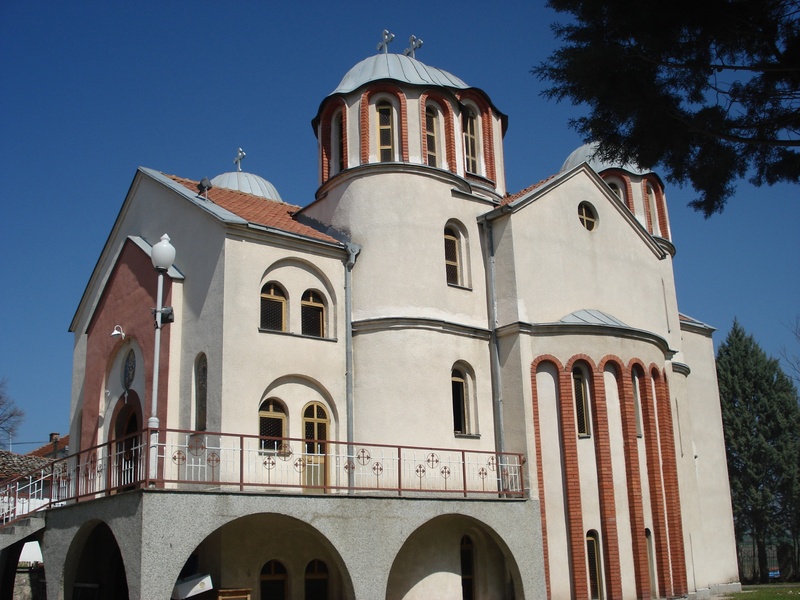 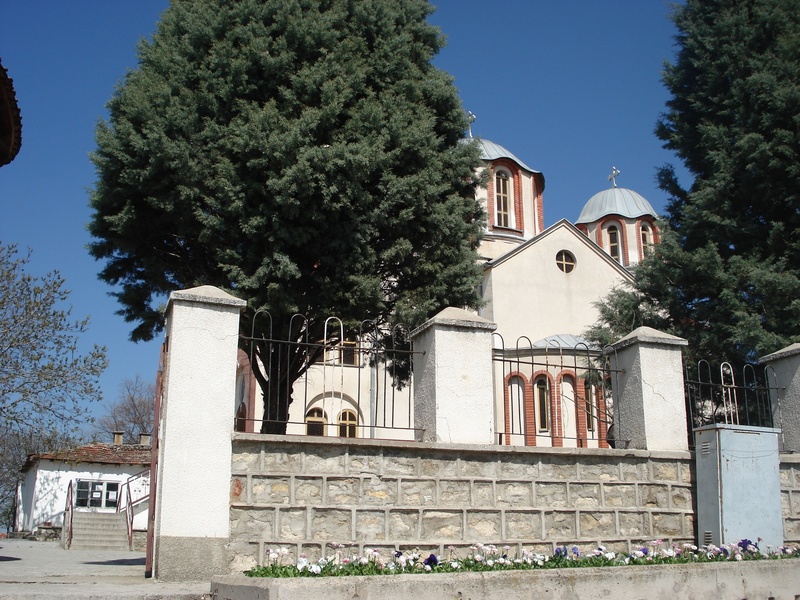 The town and the church are about a 90 minute drive east of Skopje (depending on the route taken), 41 kilometers south of Kumanovo on route A4 / R1204 and 31 kilometers northwest of Veles.